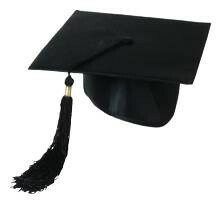 The mortarboard should be worn flat on the head. Graduation caps are one-size-fits-all. Please select option for Cap. Attend commencement in the appropriate academic regalia for one of the most important days of your life. 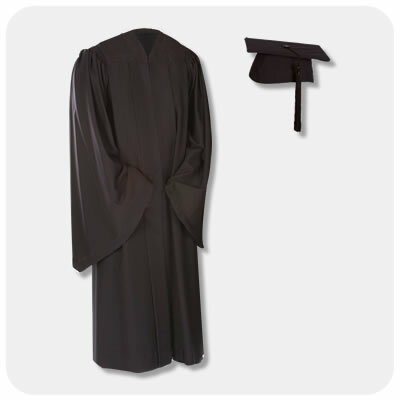 Graduation gowns are available in height sizes Regular and XL. Does not include cap or tassel. Please select option for Graduation Gown. Red and Black tassel with 2019 year signet. Worn by student for commencement. 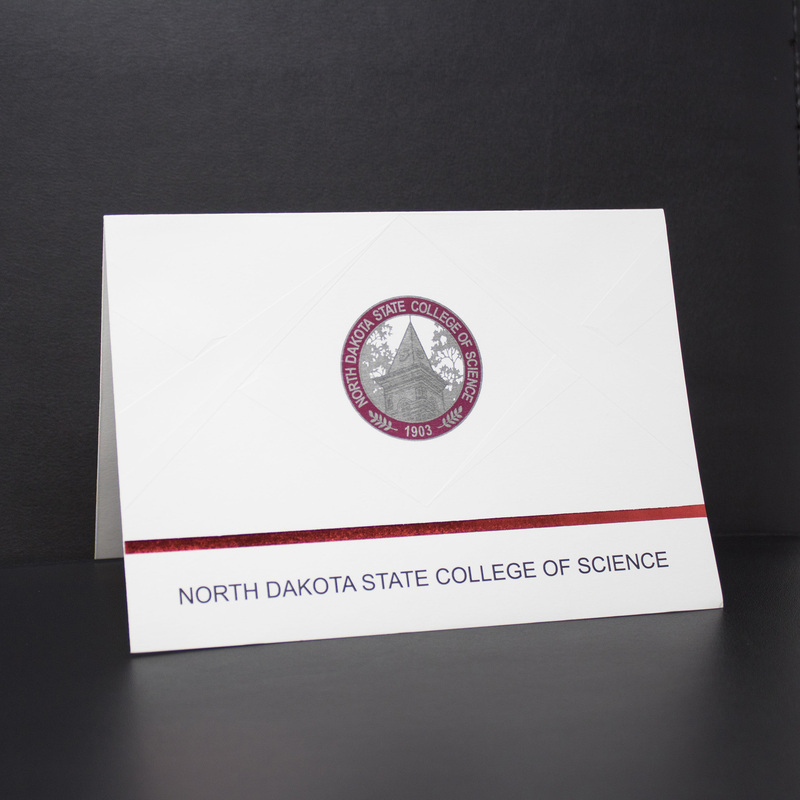 Share the joy of your big day with NDSCS Announcements. Designed specifically for the NDSCS graduation commencement ceremony. 10 pack of graduation announcements with envelopes. 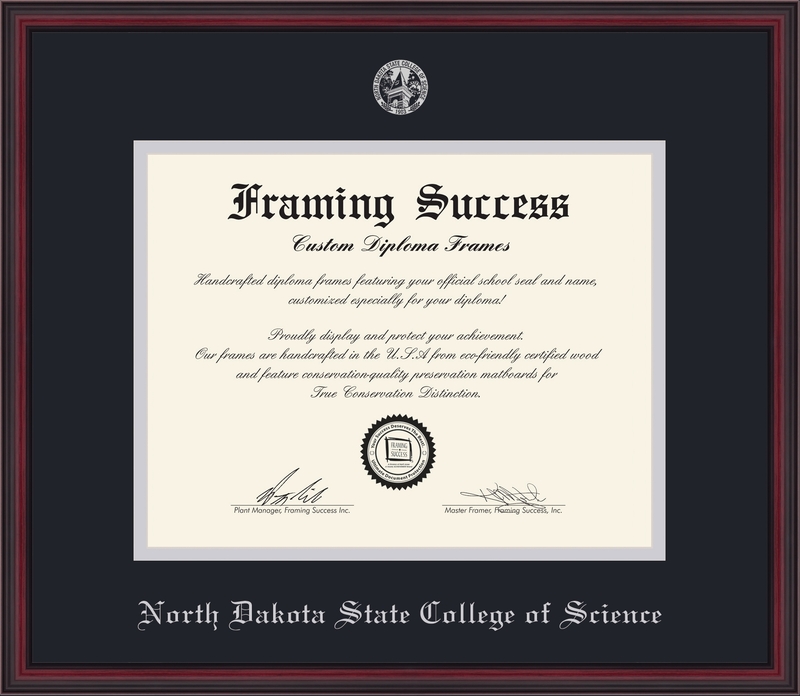 Inside printed text, "The Graduating Class of North Dakota State College of Science announce Commencement Exercises." Includes pre-printed place card for date and time of ceremony.